Here is a collection of our own stories as a showcase of the process of our own learning. Click on the links below to read or view more about how, just like the hummingbird, we are doing the very best we can to make a difference for our kids! 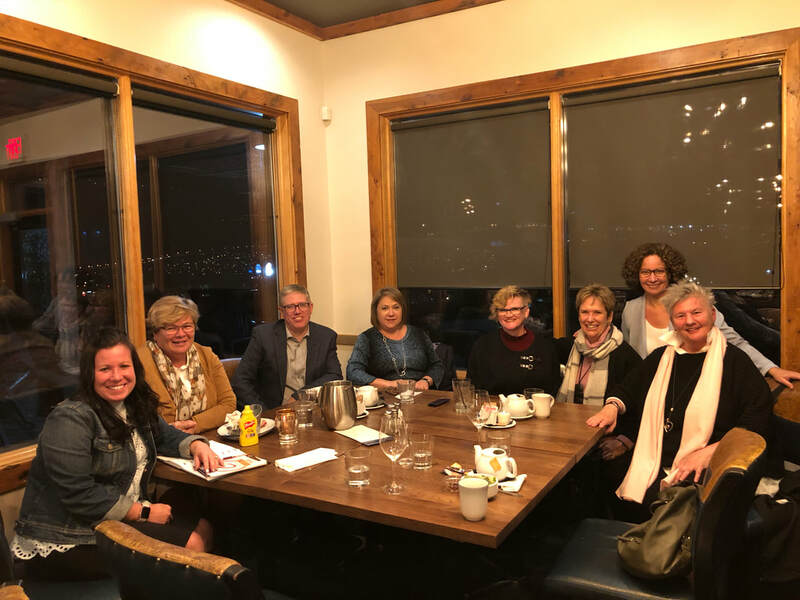 October 10, 2018 was our first official meeting as a Spiral Support Network in the Kamloops Thompson School District! "I will be a hummingbird." - Wangari Maathai. Valleyview Secondary explains how their inquiry project around empowering Aboriginal students is aligned with SD #73's Strategic Plan. We would like to hear your stories as well!